Genius World Play School, Zirakpur here today organised a number of competitions in the school. Welcome address was given by the Director Neetu Dandi who spoke on the importance of Quality in Teaching and Learning and lauded the efforts of the staff for their efforts. Genius School students from Nursery, Pre KG, KG, classes took part in competitions which brought out their talent. 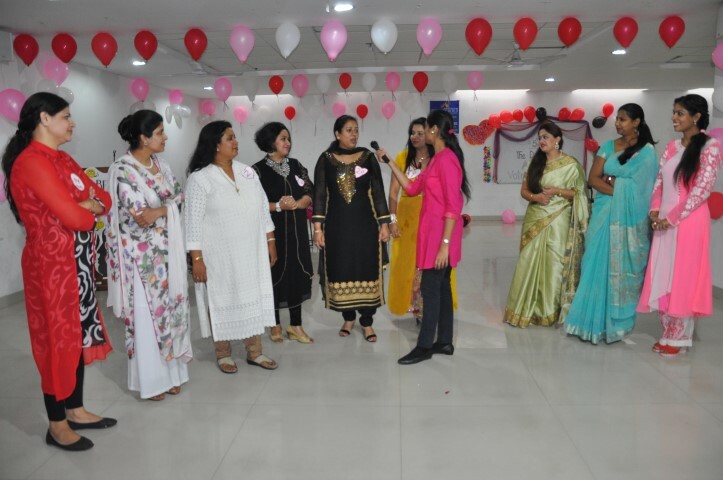 Students enthusiastically participated in activities like Antakshri, Carol Singing, Fancy Dress Competition, Greeting Cards Making Competition, Story Writing, Poetry Recitation, Solo Song and other playful competitions. Director Neetu Dandi said the aim of such competitions was to give a chance to students to come forward and showcase performing arts.